He started playing around town singing his songs in person for artists like, “Barbra Streisand…Bette Midler…Diana Ross.” Shortly thereafter, he was signed to ABC Records who released his first album, “Careless.” His two hits from that album were, “Save It For a Rainy Day,” and “On and On..” Soon the album went gold, as well as his next album, Bish. He sang the hit theme, “It Might Be You,” from the movie, “Tootsie,” as well as writing and/or singing 13 other films including, “Animal House,” and “Separate Lives..” from “White Nights.” His songs have been performed by artists such as: Phil Collins, Eric Clapton, Barbra Streisand, Art Garfunkel, Steve Perry, Stephanie Mills, Kenny Loggins, Johnny Mathis, Phoebe Snow, David Crosby, The Four Tops, Aswad and Pavarotti. He appeared as the “Charming Guitar Player” in “Animal House,” wherein John Belushi slammed his guitar into smithereens in the Toga Party scene. He appeared as, “Blue London,” in Henry Jaglom’s, “Someone To Love.” Bishop also appeared in “The Blues Brothers,” as a State Trooper. This last June, he performed at the Library of Congress. In September, he performed at the Waldorf-Astoria in New York for an event for the U.N.
Stephen was nominated for two Grammy’s and awarded an Oscar nomination for his song, “Separate Lives”. 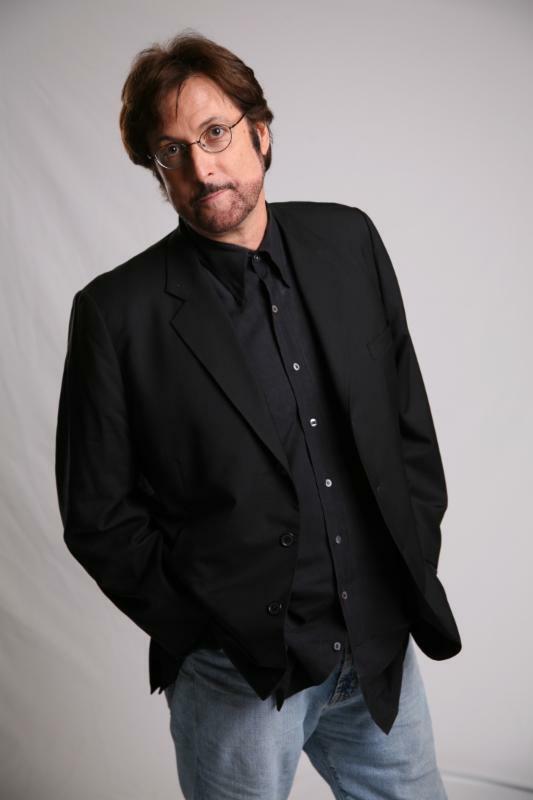 His newest album is entitled, “Be Here Then” is to be released in January 2014…His Website is stephenbishop.com. 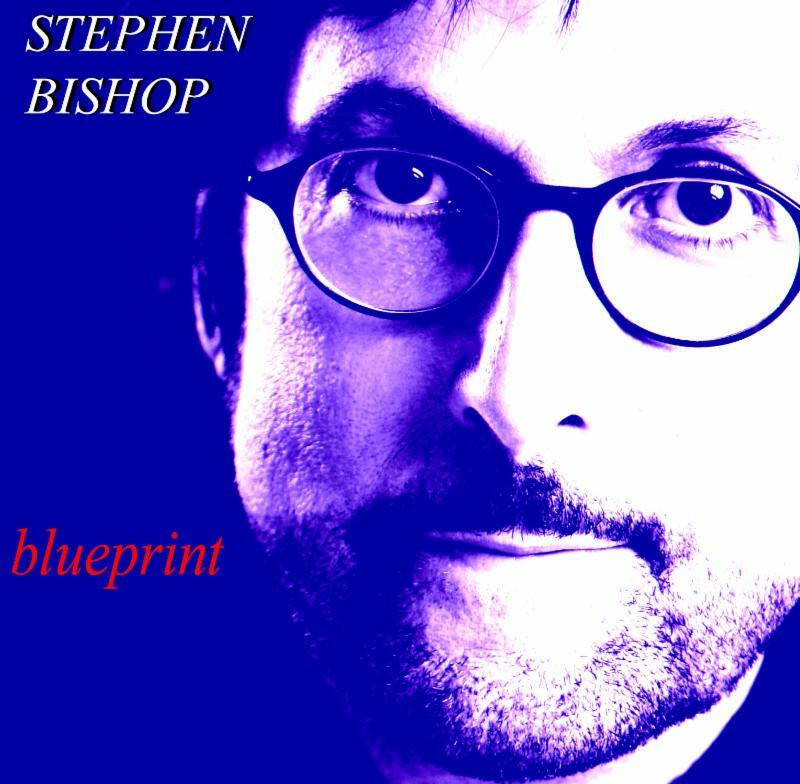 In Eric Clapton’s autobiography he mentions Stephen as one of his favorite songwriters..
Acclaimed songwriter STEPHEN BISHOP has announced details for the release of his new album BLUEPRINT. Set for release July 29, the album features a new song, “Holy Mother,” co-written with Eric Clapton plus a new upbeat version of his 1983 Top 25 hit “It Might Be You,” which he performed on “The Tonight Show with Jimmy Fallon” earlier this year. Since releasing his debut album Careless in 1976, the Los Angeles-based singer/songwriter/guitarist and actor has enjoyed a wide array of success across several genres and mediums. His first two hit singles–1977’s “Save It For A Rainy Day” and “On And On”–garnered him a reputation as a go-to songwriter and collaborator. The list of co-writers and artists who have covered his songs is massive: Eric Clapton, Barbra Streisand, Luciano Pavarotti, Art Garfunkel, David Crosby, Beyonce, Kenny Loggins, Four Tops, Helen Reddy, Johnny Mathis, Steve Perry, Phoebe Snow, Stephanie Mills and more. His songs have played predominantly in major motion pictures as well: Animal House, Tootsie, White Nights, The China Syndrome, Micki & Maude and The Money Pit, among many others. His theme song “Separate Lives” for the film White Nights–sung by Phil Collins and Marilyn Martin–was a #1 hit. Bishop has also appeared in a number of films, including Animal House, where John Belushi’s character famously smashes his folk guitar (which Bishop kept as a souvenir). Other films include The Blues Brothers, Twilight Zone: The Movie, Kentucky Fried Movie and Orson Welles’ last film, Someone To Love.